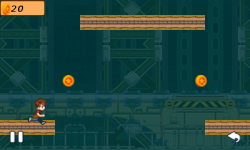 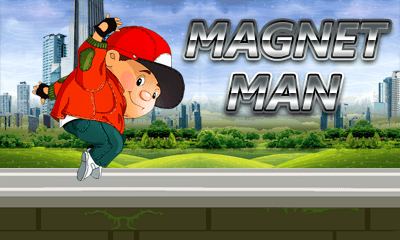 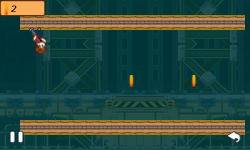 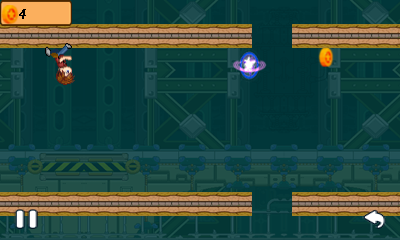 Magnet man is a new game that uses the gravity racing rules of his own and flips across the surfaces(top/bottom up). 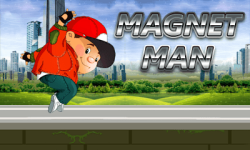 He need to collect coin to increase score and when man collide with booster that is not good to you. 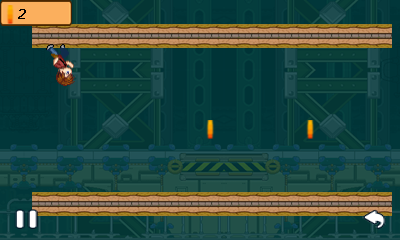 Avoid booster make highscore. 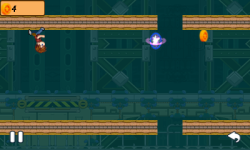 Game challenges in his own way via automatic speed up.